This class is a journey into deep relaxation, designed to clear the mind, body, and spirit. We will start with a short pranayama (breathing exercise) and immerse ourselves deeply in a 45 minute gong bath. The gong allows us to move beyond the boundaries of the mind and puts the body into a deep state of relaxation to allow the body to heal, rejuvenate & revitalize. It allows the mind to come to a sense of clarity and neutrality. You will leave feeling refreshed with a deeper connection to self. Kundalini Yoga teacher + trainer, Harijiwan says, “Regular listening to the gong will re-pattern your magnetic field, open you to the vastness of your own psyche, and release you from all that prevents you from living a life of complete and utter happiness.” Join Us! Release, Relax and Bliss out! There are no upcoming “Gong Relaxation” classes on this day. 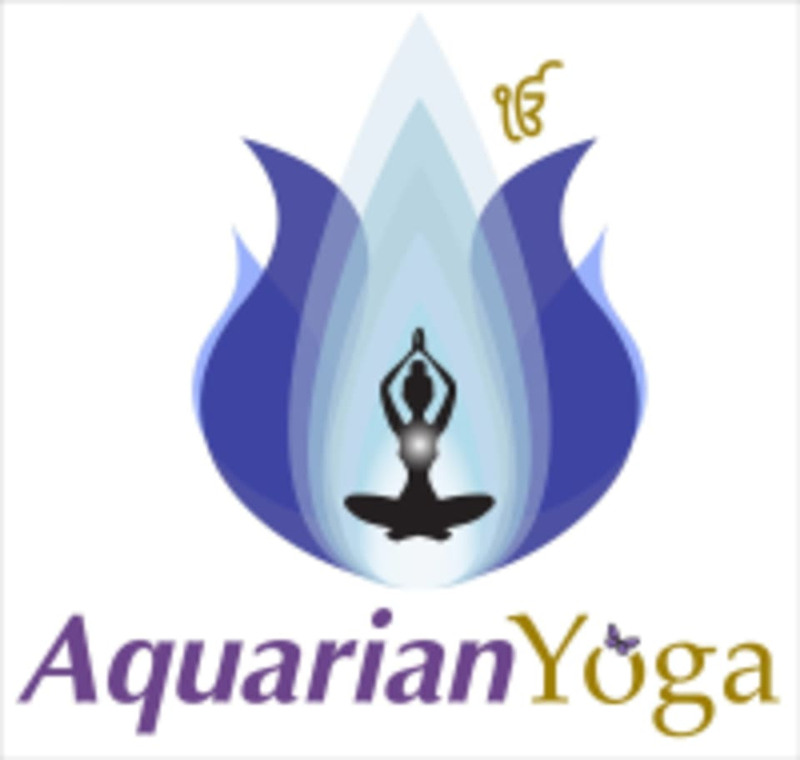 Aquarian Yoga Center Westfield can be located at 812 Central Avenue in Westfield.